Product Article Number 6ES7138-4FA04-0AB0 Product Description SIMAT.. Product Article Number 6ES7138-4FA05-0AB0 Product Description SIMAT.. Product Article Number 6ES7138-4FB03-0AB0 Product Description *** S.. Product Article Number 6ES7131-0BL00-0XB0 Product Description *** S.. Product Article Number 6ES7131-0BL10-0XB0 Product Description *** S.. 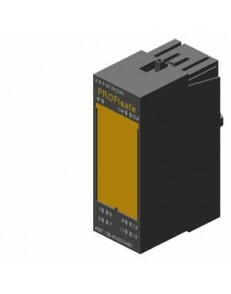 Product Article Number 6ES7131-0HF00-0XB0 Product Description *** S.. Product Article Number 6ES7131-1BH01-0XB0 Product Description SIMAT.. Product Article Number 6ES7131-1BH12-0XB0 Product Description *** S.. Product Article Number 6ES7131-1BL01-0XB0 Product Description SIMAT.. Product Article Number 6ES7131-1BL12-0XB0 Product Description *** S.. 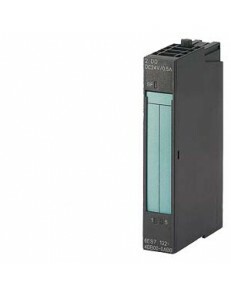 Product Article Number 6ES7131-1EH00-0XB0 Product Description *** S..
Siemens ET200S 2DI 24VDC - 5 pack 6ES7131-4BB01-0AA0.. Product Article Number 6ES7131-4BB01-0AB0 Product Description SIMAT.. 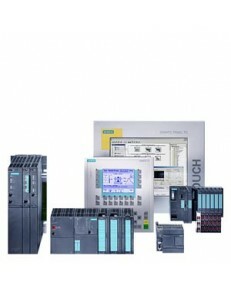 Product Article Number 6ES7131-4BD01-0AA0 Product Description SIMAT..